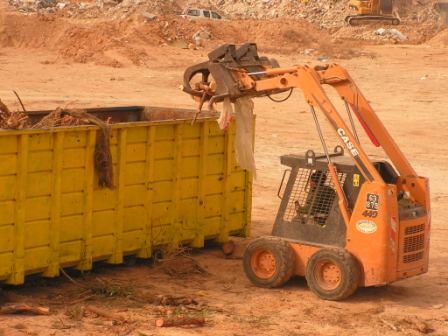 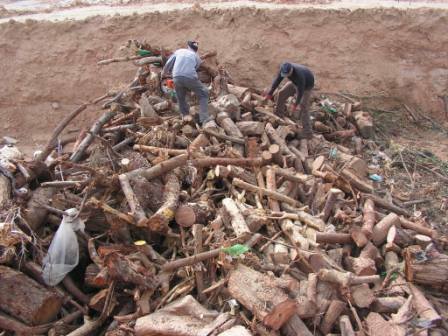 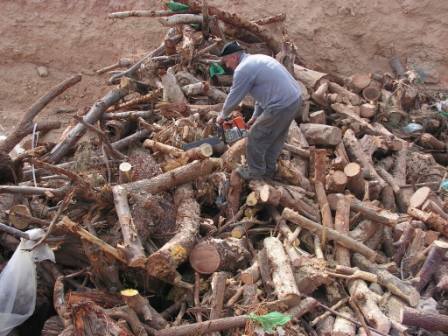 Even though the trimmings constitute no more than 3.95% of the refuse weight, if removed untrimmed, it creates a problem at the refuse dumps. 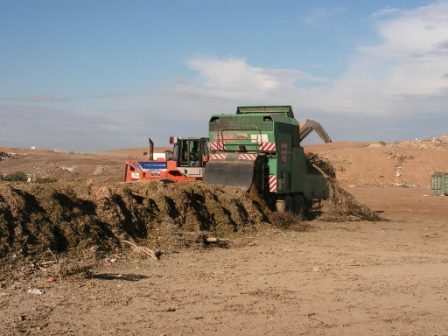 The amount of trimming in Israel is estimated at approximately 500,000 ton per year, out of which in 2003 about 152,000 ton were recycled, the equivalent of 3% of the total amount of refuse in Israel. 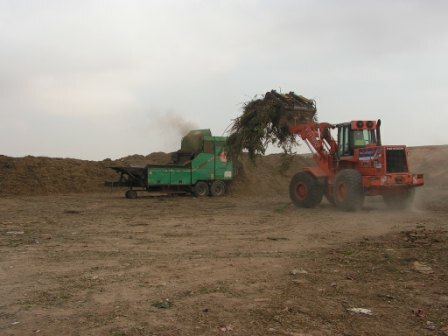 The trimmings are used mainly for manufacturing compost (mixed with additional substances such as organic humic material, garbage and sludge) landfill and livestock mats. 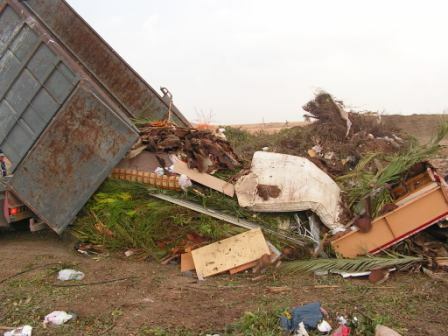 In most local authorities trimmings come already separated from the rest of the refuse, and therefore there is no need to lay down any recycling infrastructure, which constitutes their advantage over the rest of the refuse. 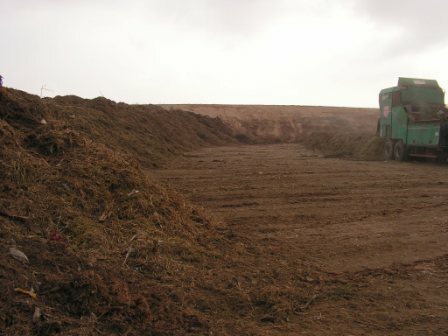 Crushing trimmings at the Dudaim dump.